Christmas Tree Collection runs from December 26 to January 15 every year. Remove all tinsel, ornaments and metal stands from the tree. Place the Christmas tree next to your cart(s) for collection. Your service provider will remove the Christmas tree and see that it is properly recycled. If your tree is longer than six feet, it must be cut in half to be collected. 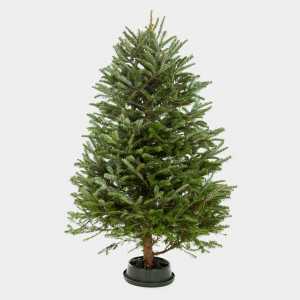 After January 15, you will have to cut your tree up and put it in your green waste cart.